»House, Garden and Dogs»We have the Power — Oh no you don’t !!! We have the Power — Oh no you don’t !!! 2nd. SMS 6:16 SA Power Networks: Power will be restored at about 8pm. Gollleee I am so thankful that it was only 35c otherwise we could have been in strife!! Had to sent the family home but at least we were able to feed them – sort of. But hey – what a wonderful way to start Monday and a new week. But – and here is the really exciting news – Planned power outage on Tuesday from 8am to 3pm and again on Thursday 8am – 2pm. ← Heatwaves and temperature crashes. Hoping it won’t be too hot during those outages. What is the purpose of them? I hate loosing power. I sometimes don’t appreciate things enough, until I don’t have it anymore. Sadly it’s going into a heatwave again starting tomorrow. Thursday will be about 45c. Talking to Annabell, I think we will be going out for an extended lunch at the Foodcourt at the Shopping Centre. Yes it does, but the more I thought about the more I realised it was not. We cannot – in all fairness – go out to the coolness of the shopping centre and leave Benji in a warm house on his own – that’s just not fair, nor is it right. He’s family and we have to look after him, so if he can’t go, well neither can we`. We just have to put up with it together. Yes, well we go through it tomorrow and Thursday and 45c temperature on Thursday – Joy!! Ugh. Rolling blackouts always come at the worst possible time. I hope things improve soon. Lost power again this morning. No walk because I didn’t want to go out and leave Annabell in a dark house with no power – particularly as she was still sleeping . 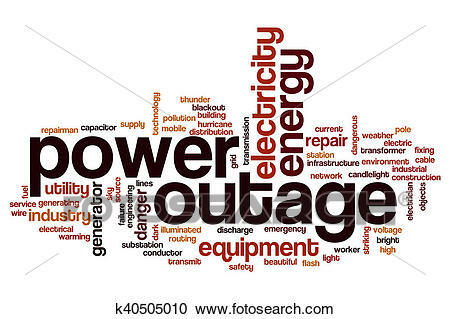 Power came back on at 7:15 but there is a planned shutdown today starting at 8am. Making sure everything is fully charged and batteries at hand.